Too often in sports the coaches and sports medicine staffs are speaking in different languages. 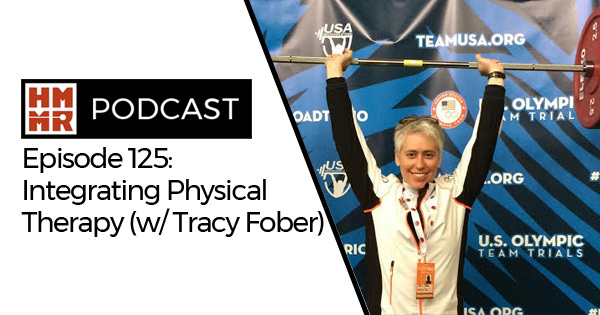 US Ski and Snowboard coach Tracy Fober has tried to bridge that gap. As a strength coach and formally trained physical therapist, she has develop holistic solutions for helping athletes recover from injuries and making them robust enough not to get injured in the first place. On this episode of the podcast she discusses her approach.